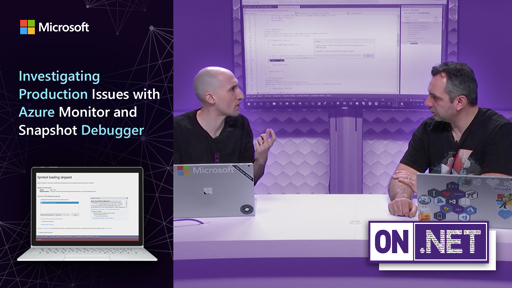 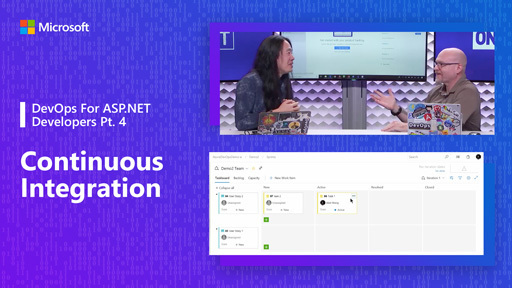 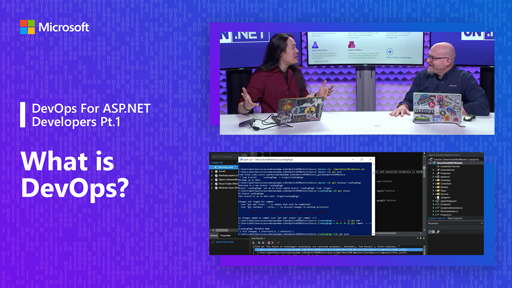 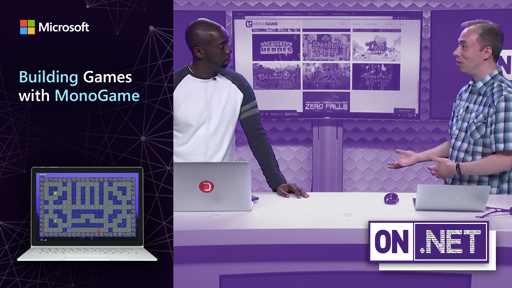 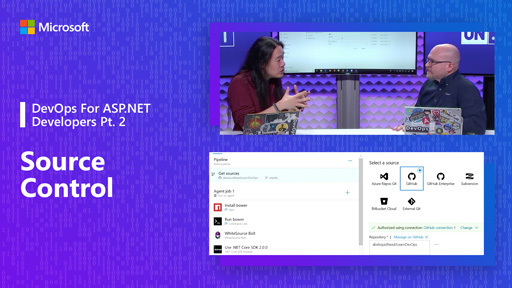 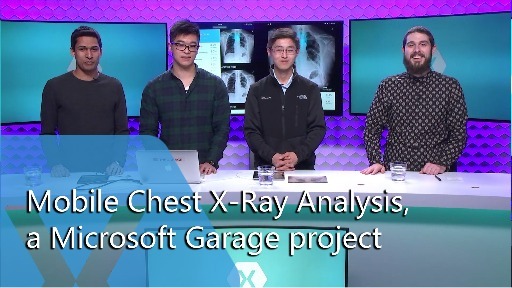 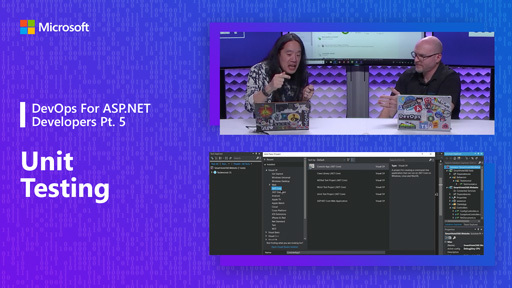 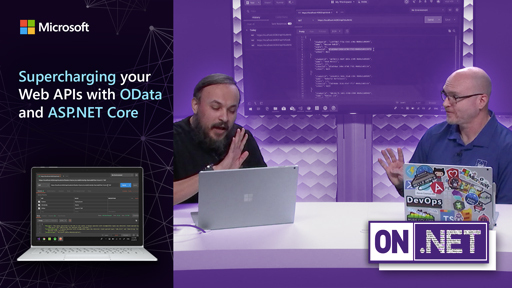 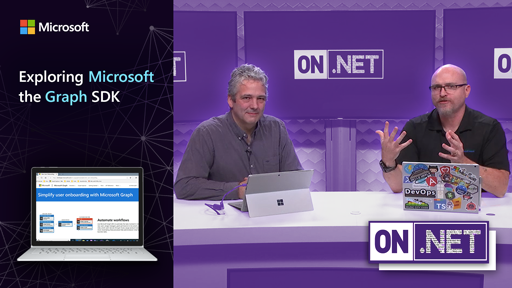 In this episode, Seth Juarez (@sethjuarez) sits with Rich to show us how we can use the ONNX runtime inside of our .NET applications. 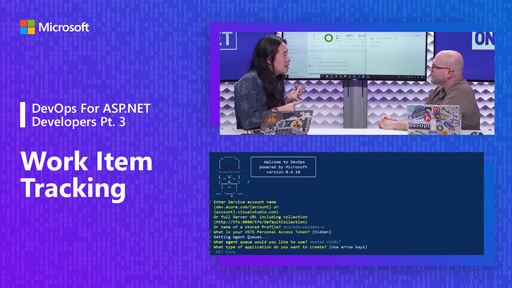 He gives us a quick introduction to training a model with PyTorch, and also explains some foundational concepts around prediction accuracy. 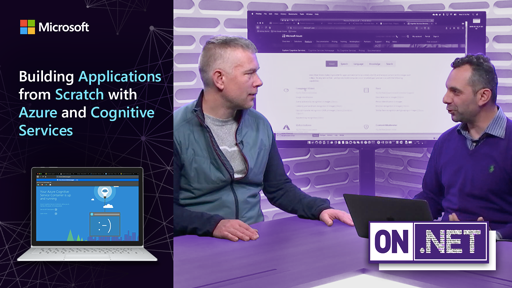 [10:50] - What is ONNX ?